 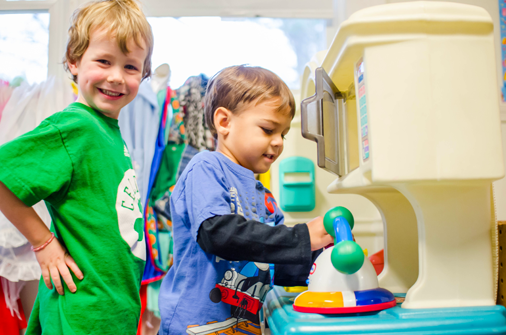 The Woodside Children's Center provides childcare and early education for infants, toddlers and preschoolers with admission priority for the Amherst College community. 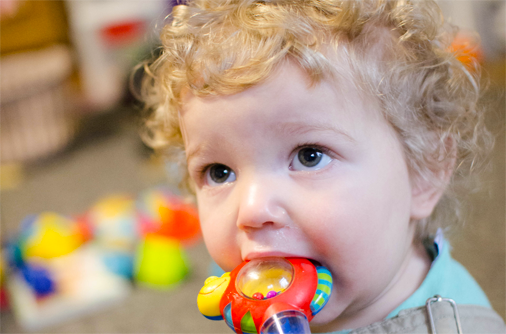 We are a private, non-profit childcare facility located in a Victorian home near the Amherst College campus. 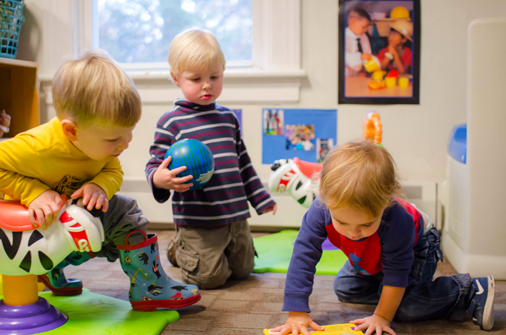 For more than 25 years, we have offered childcare for Amherst College and the Greater Amherst community.